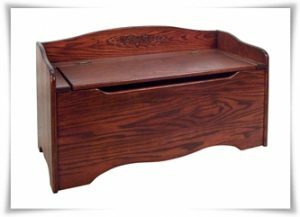 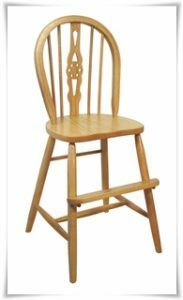 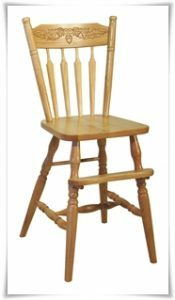 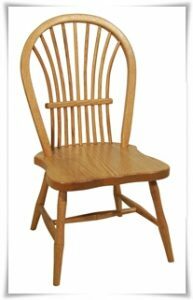 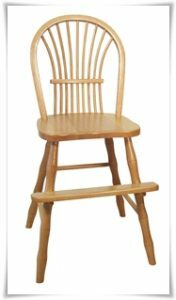 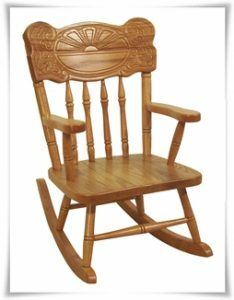 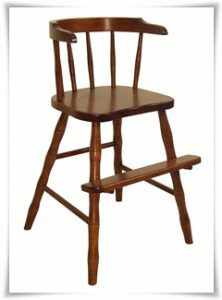 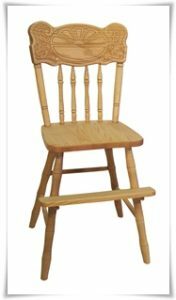 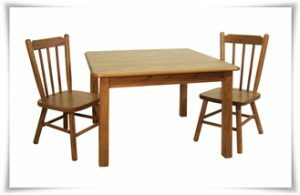 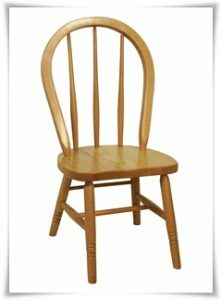 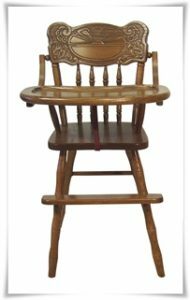 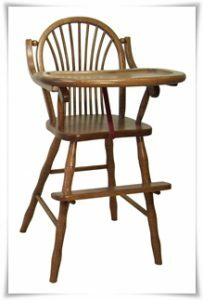 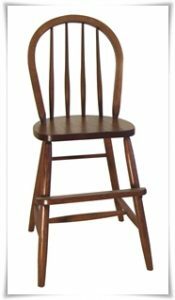 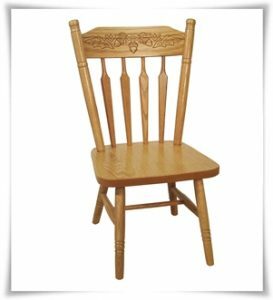 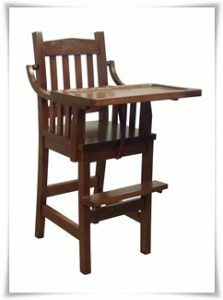 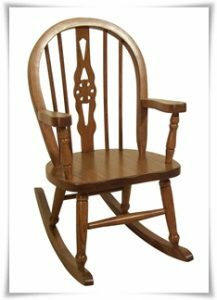 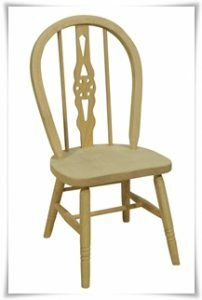 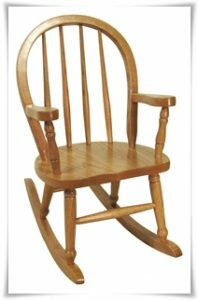 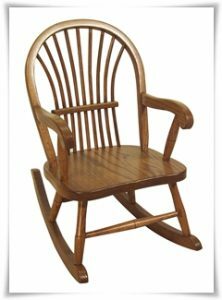 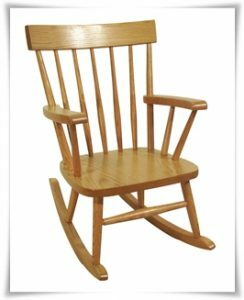 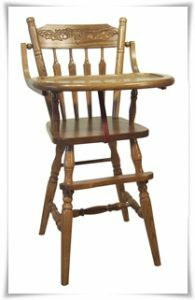 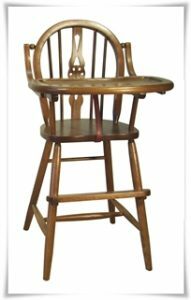 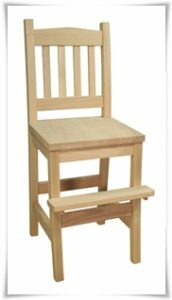 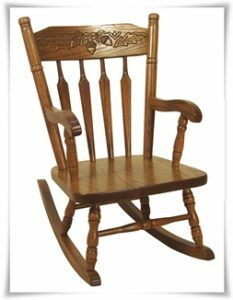 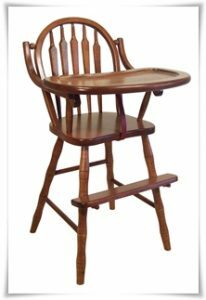 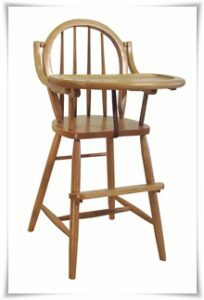 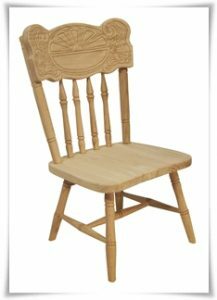 On this page you will find just a small sample of the outstanding children furniture we offer at Amish Reflections. 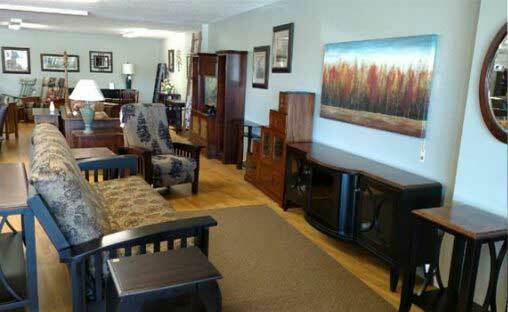 Click on any of the furniture shown below to see a larger image. 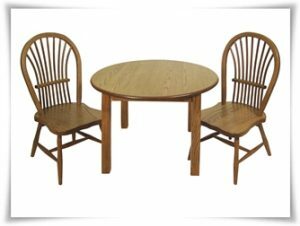 Please note that any of this furniture can be customized to meet your specific requirements (i.e., material, wood type, size, stain, and design style). 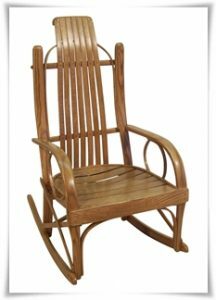 After viewing any of these pieces please don’t hesitate to click on this email link if you have any questions, or would like to receive a free quote. 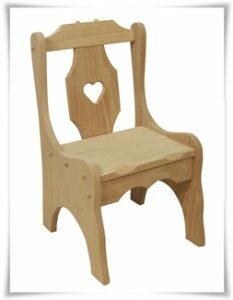 If you are looking for a unique piece of furniture for a child, or simply just looking for quality furniture for children to use, you’ve come to the right place. 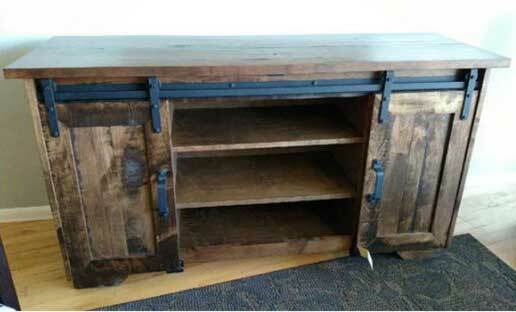 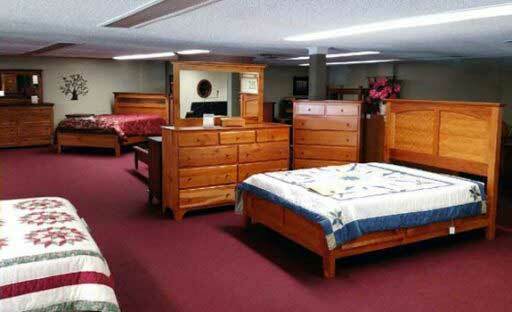 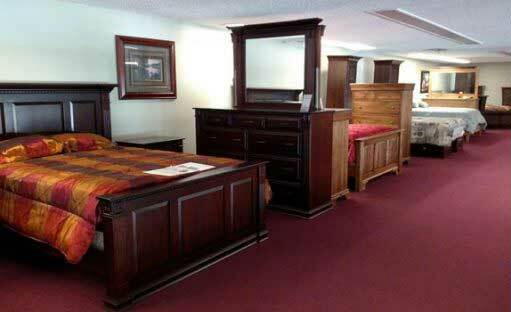 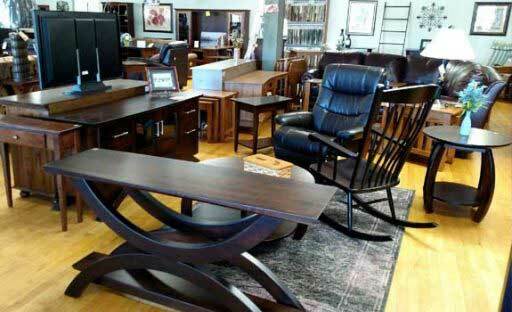 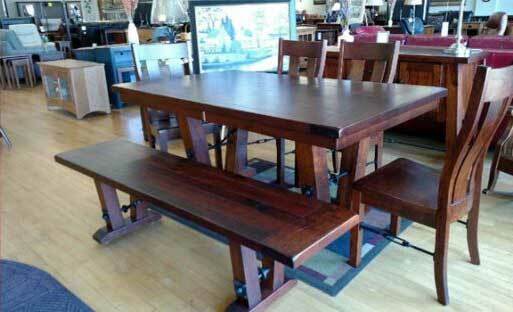 We guarantee quality furniture that is reliable, long-lasting, and beautifully designed. 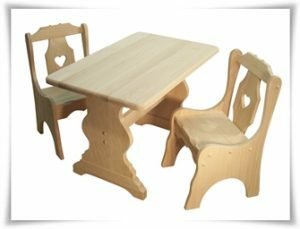 We are able to offer you a variety of children’s furniture items with an exclusive collection of hand-crafted solid woods.